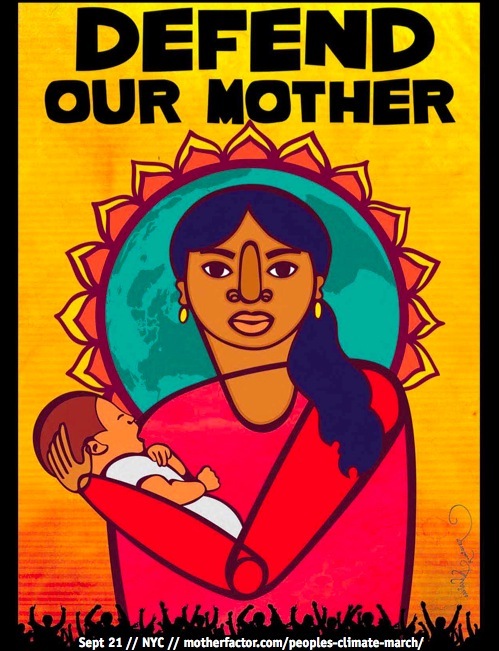 Home » Bus with us to the People’s Climate March! 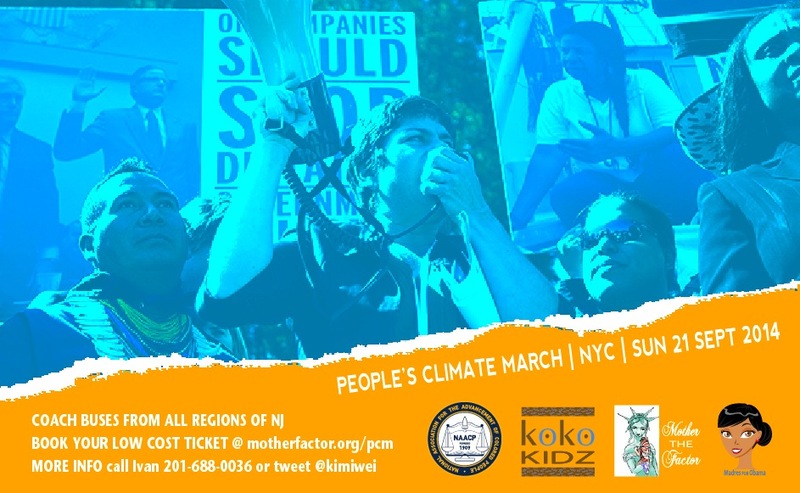 March with NJ People of Color and NJ NAACP members in the People’s Climate March on Sun, Sept 21 2014. 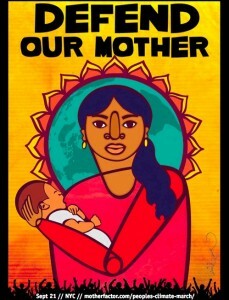 250,000 from across the United States will march to show we value Mother Earth and need her to be well now, and always. It’s the biggest environmental event in history. NJ NAACP Youth leaders, The MotherFactor, Madres por Obama and Kokokidz and others are collaborating to make sure that New Jersey students, youth and women of color will be well represented. Men and friends of all persuasions are welcome to join us. 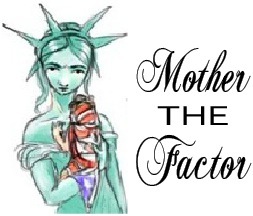 Our group is running buses from Bergen Community College (Paramus area) and FDU Madison (Morristown area). Round trip coach bus ticket prices are $5 without food (bring your own) and $15 with two meals. Bring your own water bottle! Please purchase your bus ticket right away. If you wish to travel by public transit, keep your receipts and contact us. We’ll reimburse climate justice community members if that becomes possible. Other groups are sponsoring buses departing from different points in New Jersey. Check here for a list of other buses. The Climate Justice (CJ) community is heading up the front of the march. We will step off at 11:30am and march for about 2 hours to the Jacob Javits Convention Center on 11th Avenue and 34th Street. There will be workshops and information booths at the march end point to keep you occupied for the afternoon. Buses will pick up our groups around 4:30 to return home. Purchase bus tickets here. If you need a free ticket just ask – no one will be turned away for financial reasons. Food Bus tickets with food purchase includes 2 meals: a sandwich on arrival at our staging site for the march and a meal after the march ends, maybe fried chicken. Sorry, we are not able to accommodate special orders for vegetarian, Halal or Kosher food (although we will have turkey sandwiches) so if you have a special dietary need please bring your own food. We are coordinating with other march organizers to provide marchers with water. Visit peoplesclimatemarch.org/transportation to see buses run by other organizations and information about discounted train tickets.